Porto is the second largest Portuguese city after Lisbon with approximately 1.2 million inhabitants. The city of Porto is located in the northwest of the country, it is a coastal city, which sees the Douro River flowing directly into the Atlantic Ocean. The city of Porto is also home to vineyards of the same name, which produce two appellations of origin, the Porto and the Douro. The vineyards of Porto have been classified by UNESCO as a World Heritage Site. Porto is a fascinating city made of old houses and cobbled alleys. Like Lisbon, the city was built on the hills overlooking the Douro rivers. You can discover its historical centre and its colours through walks in its narrow streets, while taking the time to contemplate the squares and avenues that make its charm. 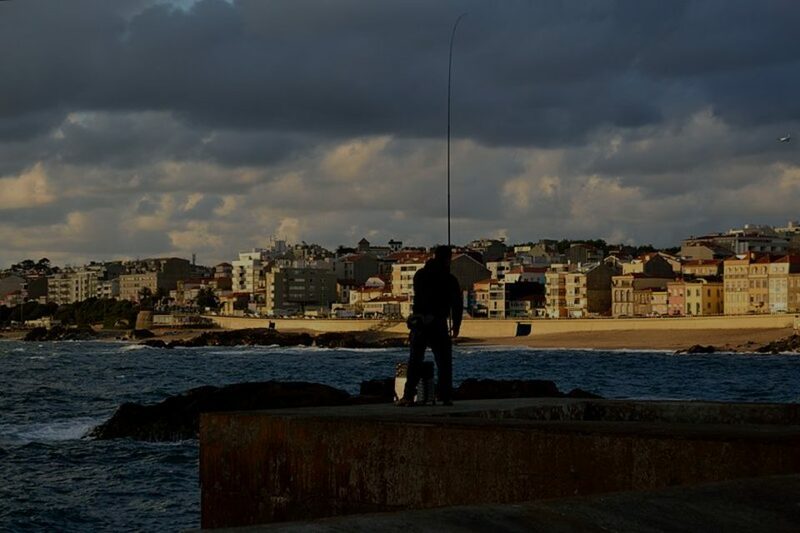 Porto has long lagged behind the Lisbon and Algarve regions in development. Today, port has once again become one of the most dynamic cities in Europe and one of the most sought-after by foreign investors, which has enabled it to revive its real estate activity in recent years. 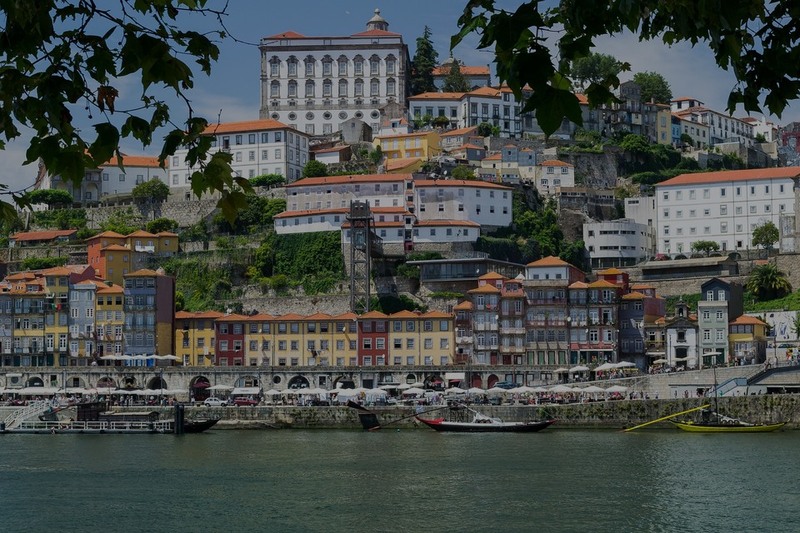 Porto seduces investors for its location on the banks of the Douro River, which offers magnificent views of the city and its many historic buildings. It is an ideal place to come and build a luxury house or a loft, and thus come and enjoy the authenticity of the city of Porto. Situated along the river and on the Atlantic coast, Porto has once again become a popular destination for foreign investors in recent years. Discover with PRESTIGE MLS, the selection of luxury districts in this region. No agents in the location yet, become the first one now! Portugal is a coastal country bordered to the north and east by Spain, and from south to west by the Atlantic Ocean. This small country is extremely rich in diversity and its quality of life index is one of the highest in Europe. 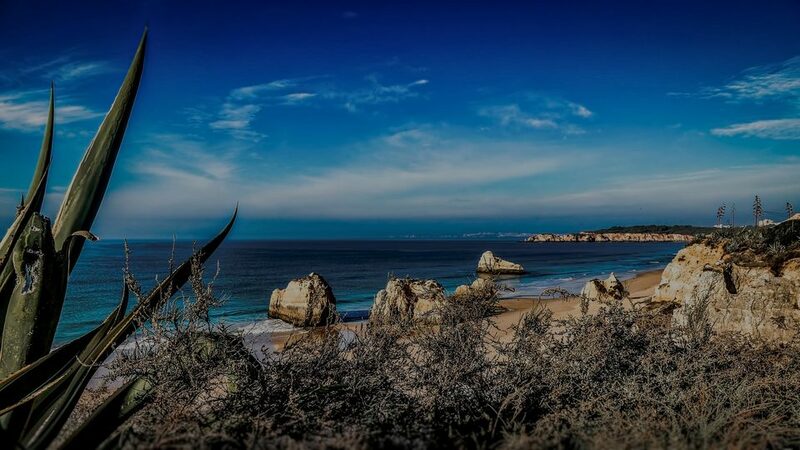 Portugal is a warm country, where the climate is pleasant and temperate. It is represented by dry, hot summers and unpredictable but relatively mild winters. Its proximity to the Atlantic Ocean influences the climate by bringing rain and humidity.